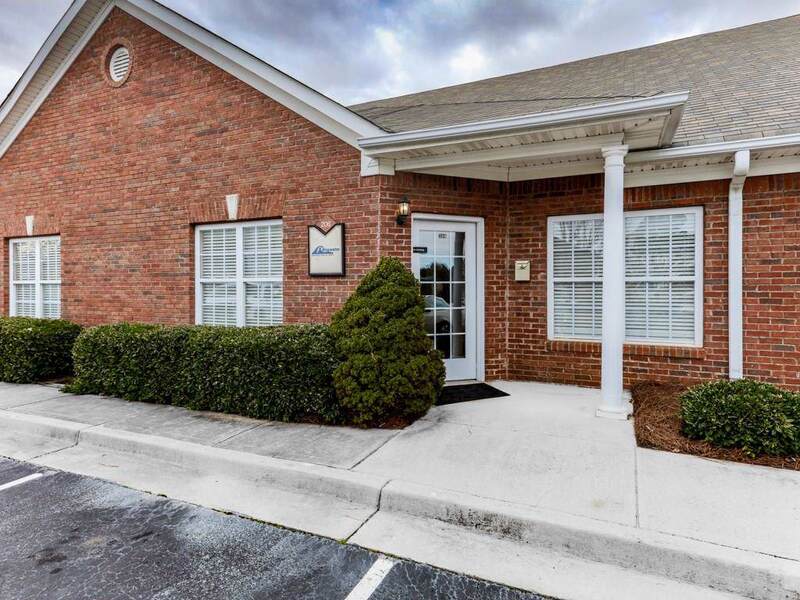 Professional office space conveniently located in the heart of NW Cobb. 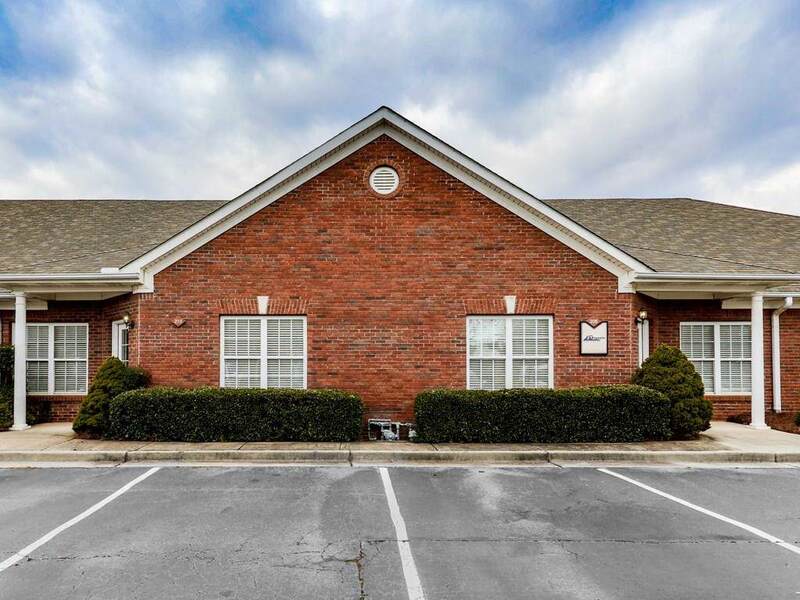 8 spacious offices w/plenty of light, reception foyer, kitchenette, two restrooms, copy room, wired for success. Inside stairs to the lower level with additional open team space. 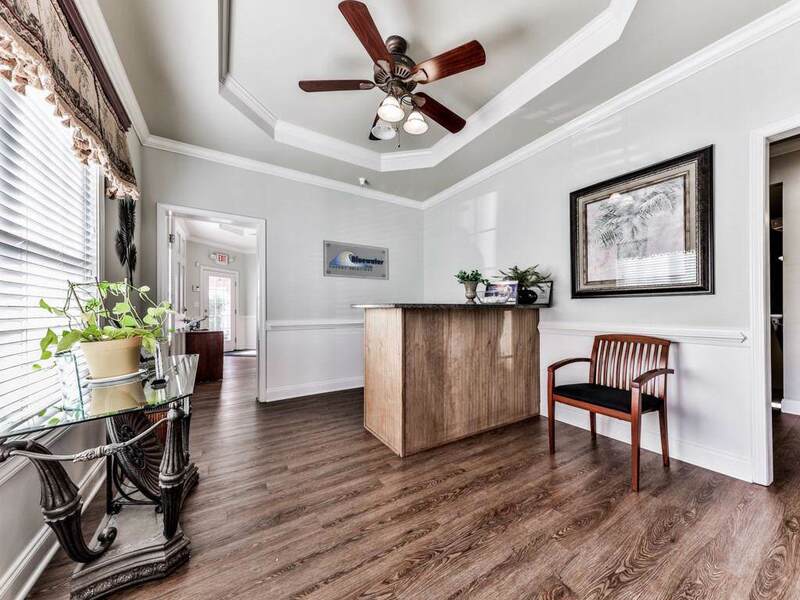 Perfect space for any business looking for an impressive professional office for growth. Listing provided courtesy of Relocal Home Real Estate Services.